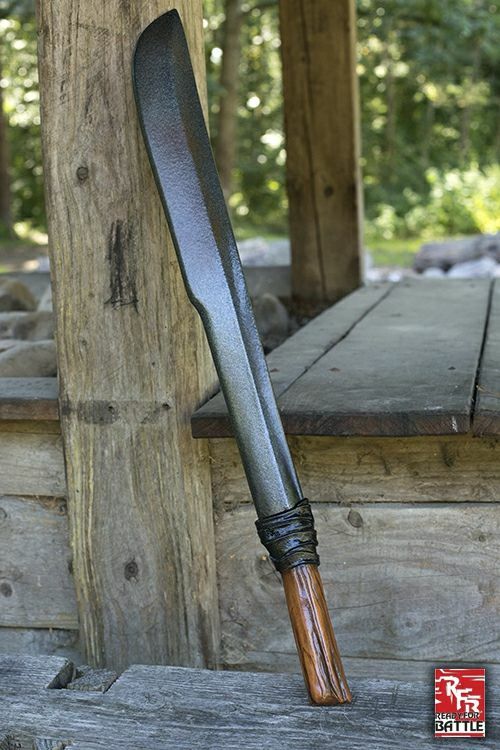 Epic Armourys Ready for Battle Basic Choppa is a rugged latex sword perfectly suited for warrior brutes and warlords alike. 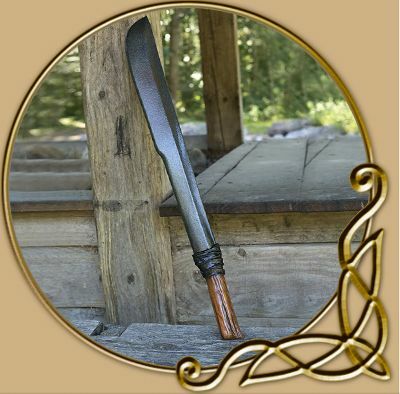 This 70 cm long medium sword has a blade sculpted and handpainted to appear badly damaged and scarred. 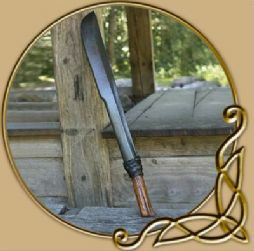 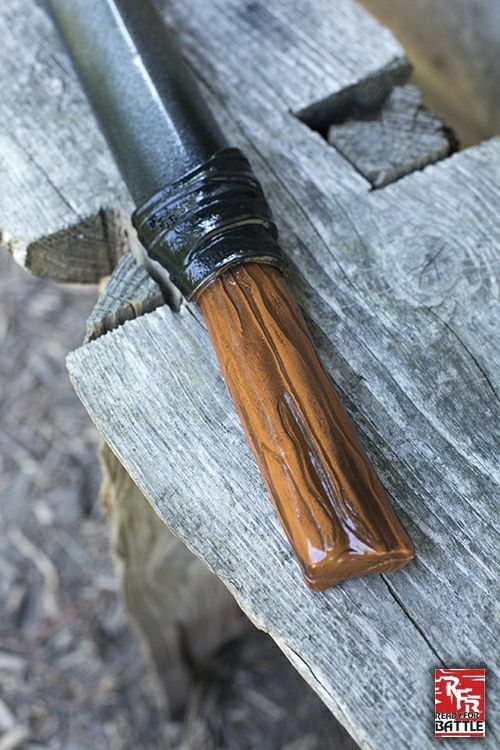 The blade is attached to a handle designed to look like rough wood, connected to the blade using leather ties.